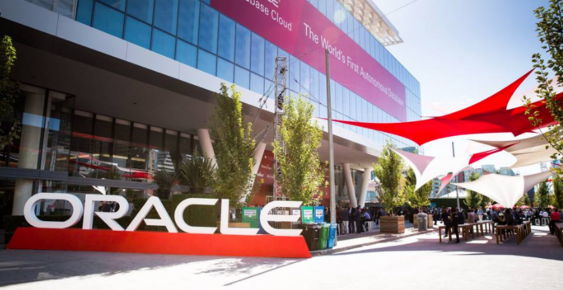 Oracle OpenWorld returns to San Francisco October 22-25, 2018. Join the Oracle’s flagship event to achieve tomorrow’s business goals, today. Register for a free Discover Pass to attend all of the keynotes and get full access to The Exchange.